Prayer attaches you to the vine – Jesus Christ. Prayer allows you to abide or remain on the vine so that you can bear good fruits. Prayer strengthens you so that you can endure the pruning by the vinedresser (God- the Father) so that you can bear more fruits. Praying will make the Word of God abide in you. Your divine connection to God will open the windows of heaven to you when you pray and ask God for anything. AMEN! 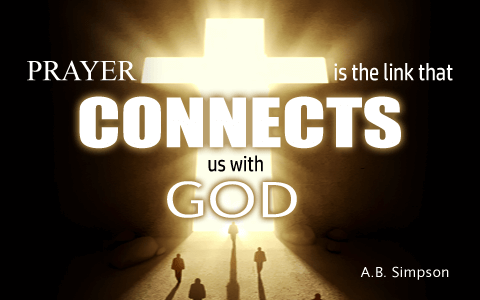 Yes, Jesus prayed for all of us who served Him and it is a wonderful prayer for us to pray over our lives. Thank you Susan for reminding us of this. Have a blessed day.